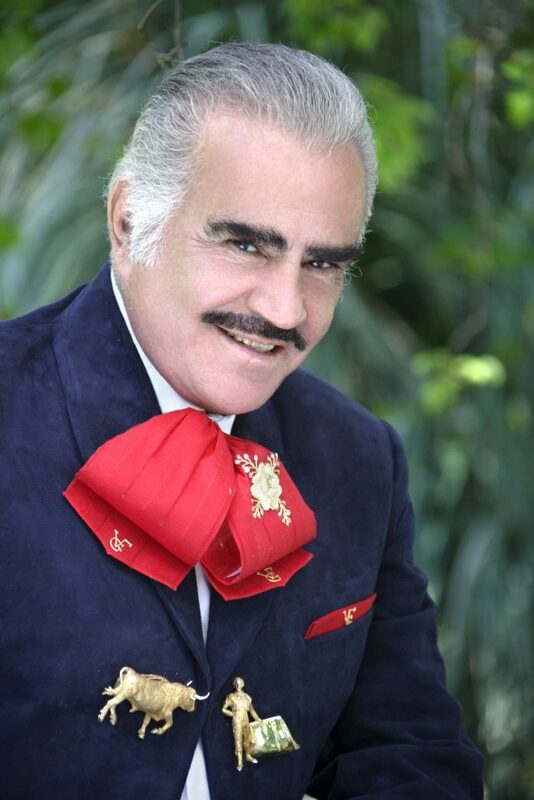 To the people he represents an idol with a privileged voice, the brightest Mexican star: Vicente Fernandez. When he began his career, Vicente experienced many setbacks, but with tremendous tenacity and great talent he forged ahead. Today he is known worldwide, as the King Of Ranchera Music. 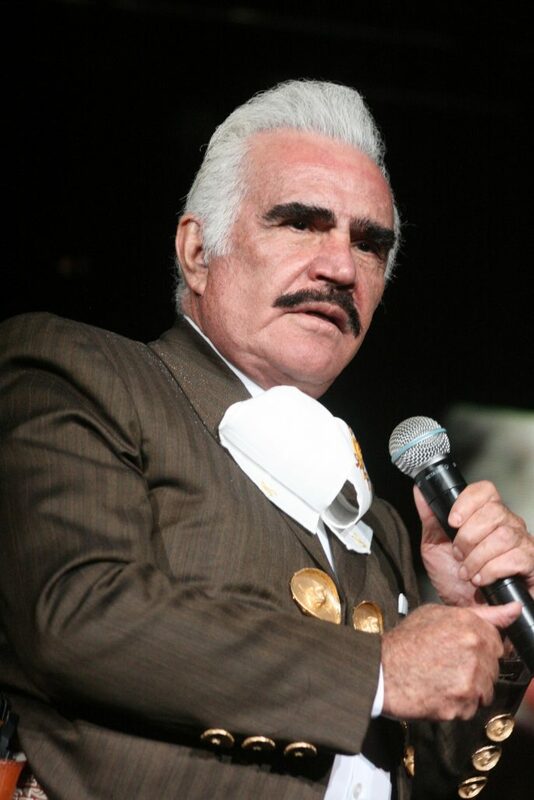 Born in Huentitan el Alto, Jalisco, Mexico, Vicente Fernandez has an extensive career in music and film, allowing him to achieve national and international recognition. 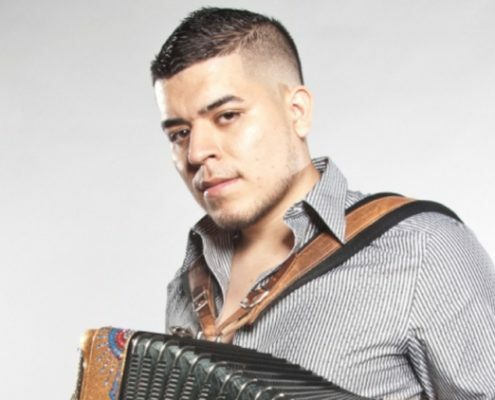 Not only is he known as an interpreter of Ranchera music but he is also a symbol of Latin talent in general. 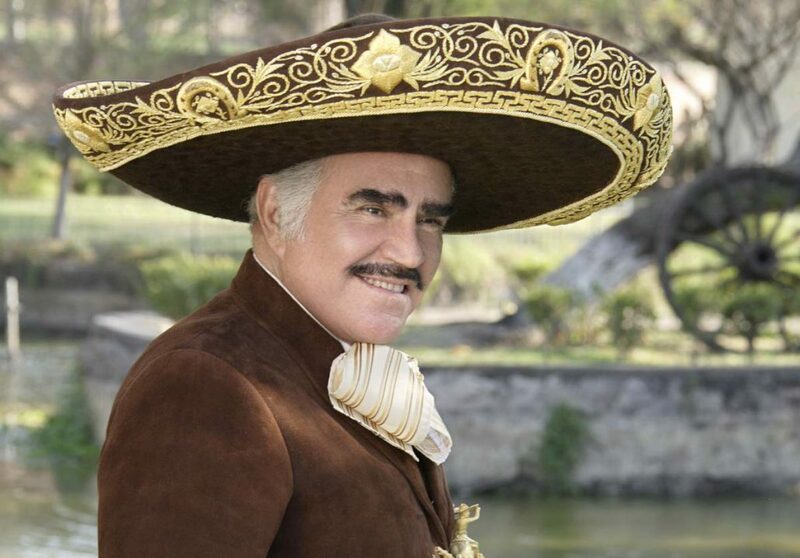 With a brilliant career, more than 45 million records sold, numerous Grammy nominations, and a Star on the Hollywood Walk Of Fame; Vicente Fernandez is a legend that lives on. From the start, Vicente showed he was a fighter holding different types of jobs. “When I was 21 years old, I quit working as a construction worker; cashier; waiter; and dishwasher; that is why nobody can tell me how to do something, because I went through everything” Vicente says. 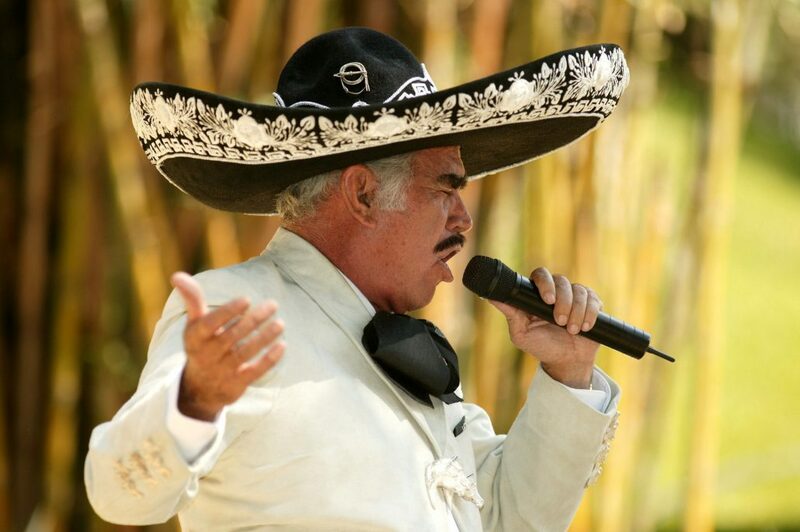 With the same enthusiasm he had at the beginning of his career, Vicente Fernandez performs live in front of thousands of spectators all over the world. 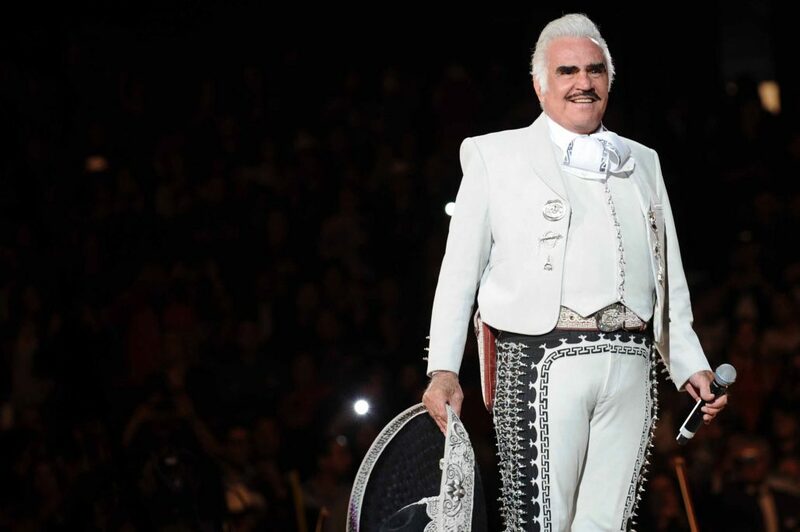 One of the greatest accomplishments in Vicente’s career has been his sellout performance at the Plaza De Toros in Mexico. He set a precedent by singing in front of an audience of 54 thousand people that stayed throughout the performance on a cold and rainy day. To this day, Vicente Fernadez holds the record as the only artist to sell out the famous venue. 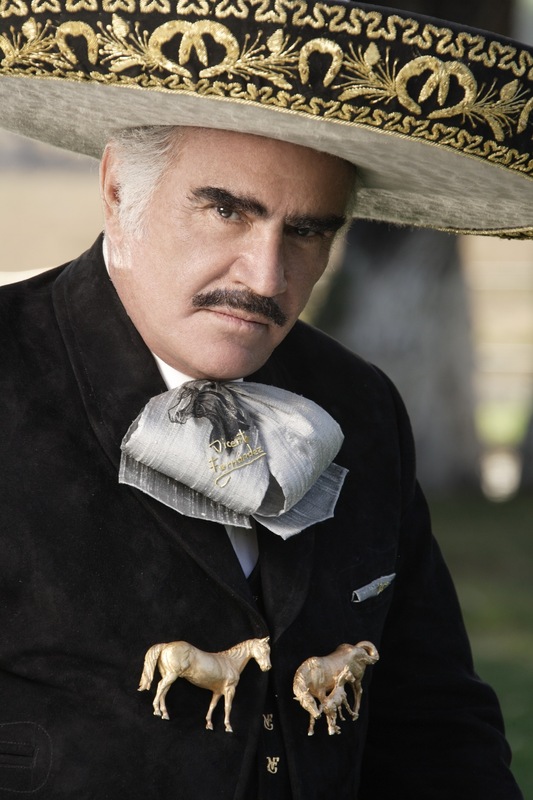 During his career of 31 years, Vicente Fernandez has released more than 50 musical productions. His excellent interpretations of Ranchera Music and in some occasions Boleros accompanied by a Mariachi makes him a legend. 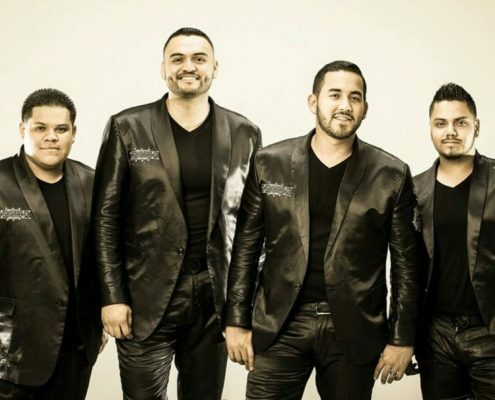 Among the artist famous songs, we can find: “Volver, Voler”; “El Rey”; “La Ley Del Monte”; “Mujeres Divinas”; “Las Llaves De Mi Alma”; “De Un Rancho A Otro”; “Nos Estorbó La Ropa”; “El Hijo Del Pueblo”; “De Que Manera Te Olvido”; “Aquí El Que Manda Soy Yo”; “Bohemio De Afición”; and many others. One of his most recent productions the album, Estatua De Marfil, contains a song by the same title written by Martín Urieta. The album is dedicated to women and to the kind of restless and evasive love that survives everything. Entre El Amor Y Yo is another great production in Vicente Fernadez brilliant career. 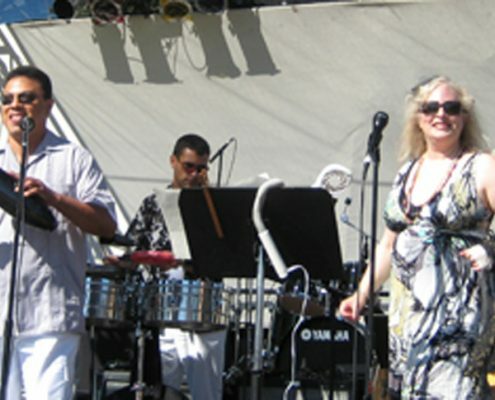 The album contains songs written by Teodoro Bello, Los Hermanos Martinez Gil, and Paco Michel among others. 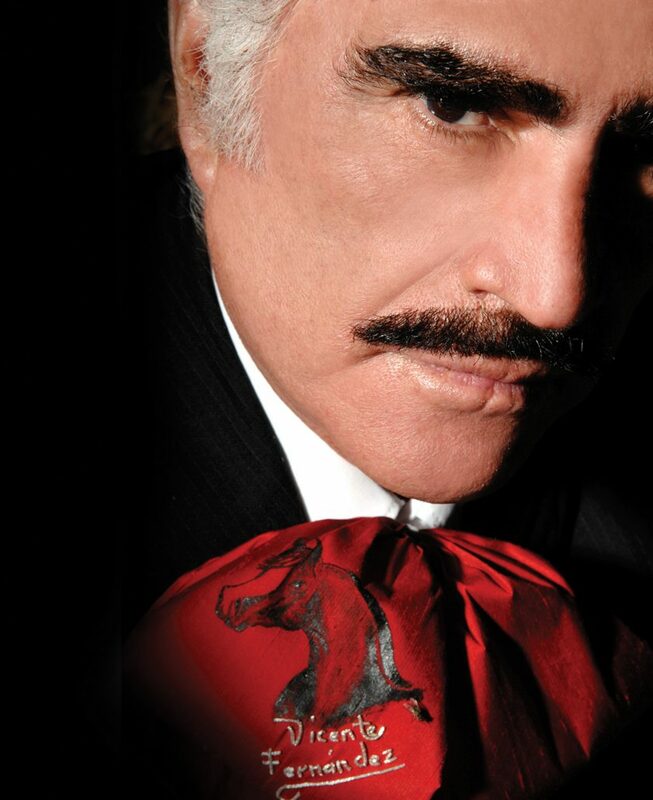 Included in this great album is a bonus track, Vicente interprets a duet with his son Alejandro Fernandez titled “Golondrina Sin Nido”. 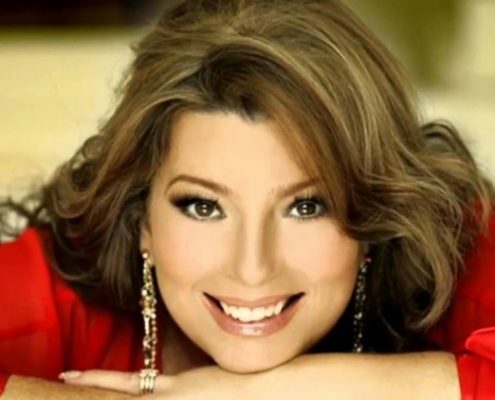 The Mexican soap opera “La Mentira”, featured the theme song “Me Voy A Quitar De El Medio” from the same album. The song reached the No.1 position and remained on the music charts for 60 consecutive weeks. 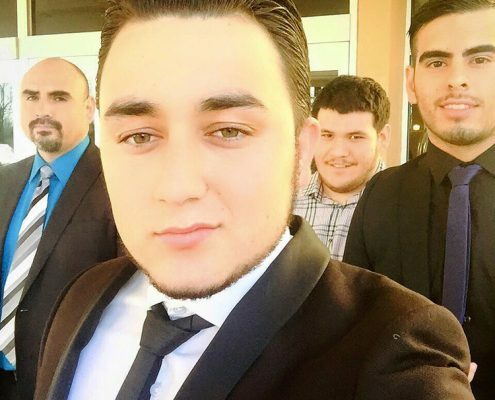 Entre El Amor Y Yo, also received the Billboard Album Of The Year award in the Mexican Regional category. 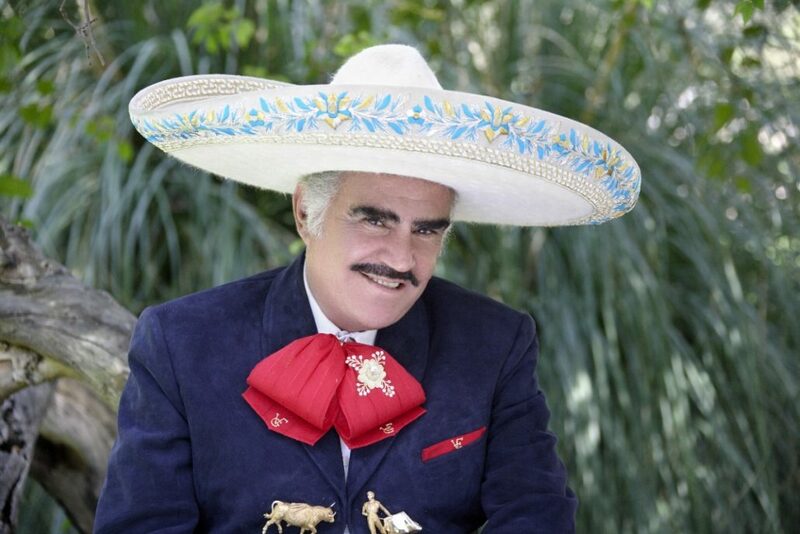 Today Vicente Fernandez presents his most recent material entitled “Vicente Fernandez Y Los Más Grandes Éxitos De Los Dandy’s”; the album that maintains all the romance from the trio, the strength of the Ranchera Music, and the Maestro Guicho Cisneros on the guitar. 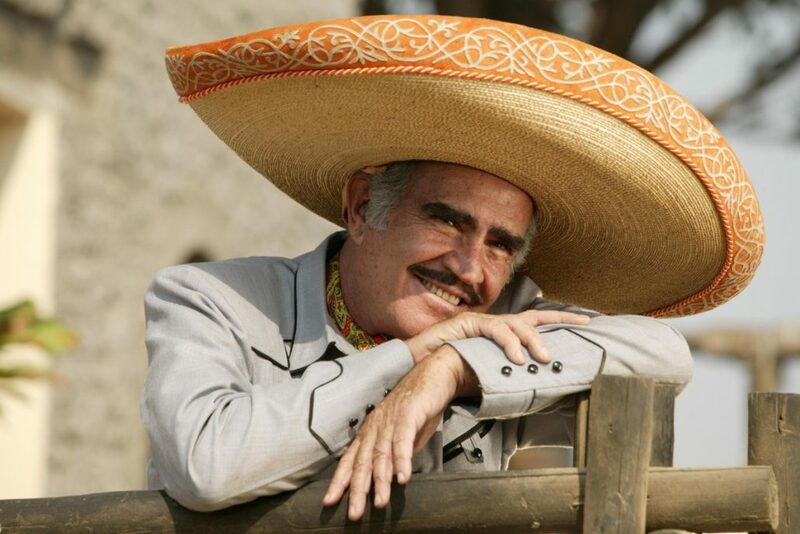 “Vicente Fernandez Y Los Más Grandes Éxitos De Los Dandy’s” contains all the right ingredients for a hit record. Marco Antonio Solis Frankie J.